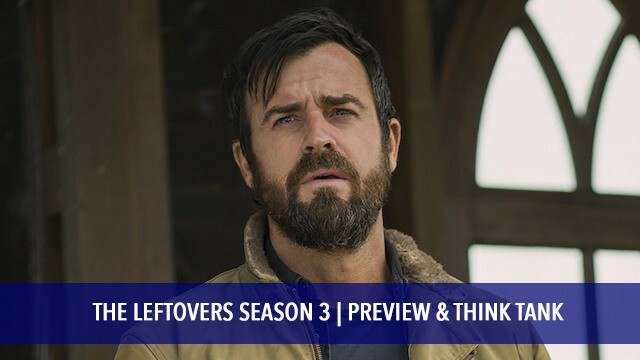 Antonio Mazzaro (@acmazzaro) rewatched The Leftovers and has some takeaways to preview Season 3. 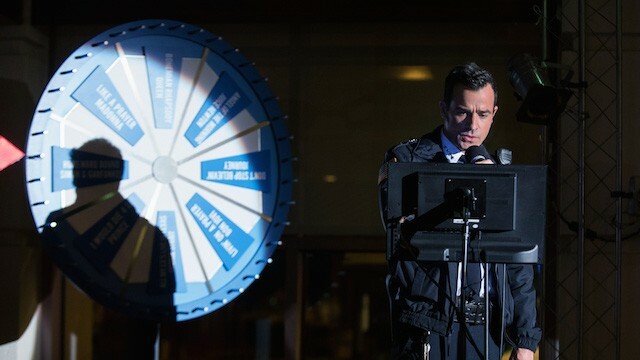 Antonio doesn’t have any answers from his rewatch, but he has around 9261 questions. Namely, is his normal co-host Josh Wigler (@roundhoward) a secondary departure? Also included at the 32:30 mark is our Season 3 think tank, recorded after the Season 2 finale, featuring Antonio, Josh, Rob Cesternino (@robcesternino) and AJ Mass (@ajmass).